We bet that you are going to be one of the only people among your friends to know these fun facts. 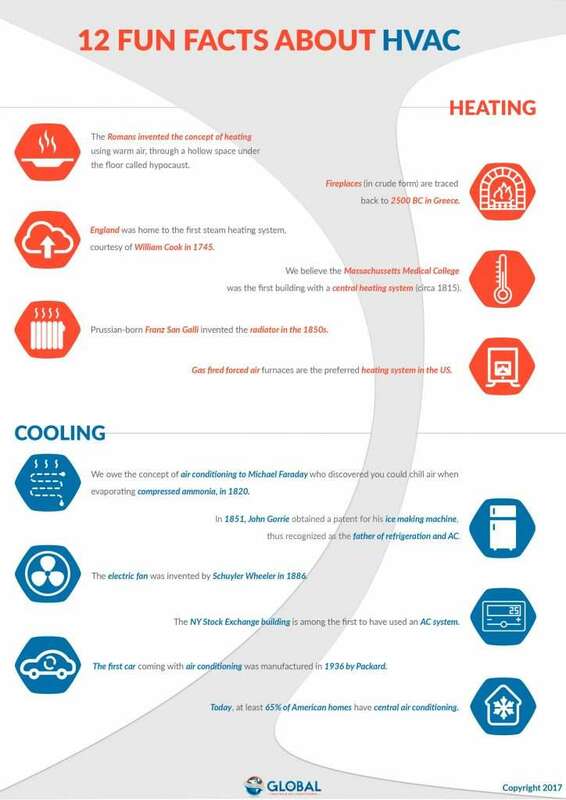 Who knew that HVAC systems could have some much history behind them? 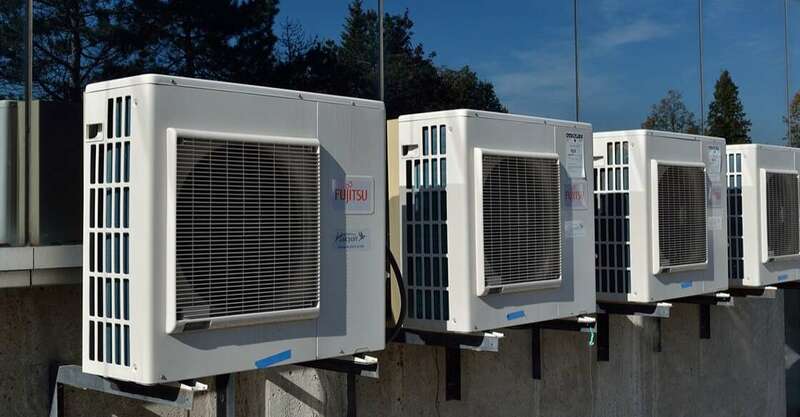 We take heating and cooling for granted. Our houses are equipped and we think about it only when it stops functioning. Yet, what we know today is the result of a long process… Dating back to Ancient Rome!